From the moment we enter your home or office, until the moment we leave, we serve every client as if they were a member of our family. We are family run construction company with over 115 combined years of residential and commercial construction. Our experience in the industry speak to our strong work ethic and commitment to provide the highest quality of service. This foundation allows us to stand behind the quality of the work we do for you. 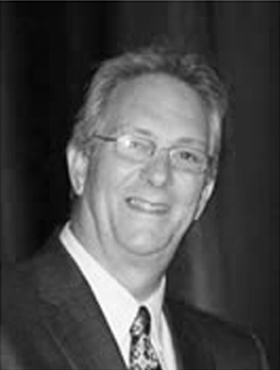 HDI’s founder, Jack MacCord, has been in the residential building industry since 1972. Jack has built everything from silos to churches, as well as schools, theaters, commercial complexes, swimming pool enclosures and custom homes. Jack started his own full service company in 1978, building additions and customs homes, and specializing in the remodeling of historic homes. In 1980, after observing how critical regular maintenance is to the structural integrity of a house, Jack began offering clients home inspections. Jack is a certified and full member of the American Society of Home Inspectors (“ASHI”) and also has a degree in Construction Methodology and Management. HDI is an active member of the BCA (“Business Clubs America”) and Jack is an active member of BNI Delaware Valley. HDI is also a licensed remodeling contractor in Pennsylvania, Delaware and New Jersey and a member of the Associated Builders and Contractors of Eastern Pennsylvania. Copyright 2015 HDI Associates, Inc. All Rights Reserved.